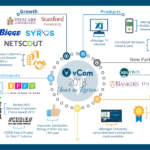 vCom Has Had a Busy Quarter in Q4 2016! This September, vCom held its’ 9th annual Customer Summit meeting and awards ceremony to commemorate vCom’s 15thanniversary. What does culture at vCom mean? The Advantage, a staple in vCom’s employee culture, helps grow our customers’ businesses. Complete – wholesale pricing for everything we have to offer. Select – carrier direct where we share in helping you with select services. Expense – retail pricing with traditional expense management services. 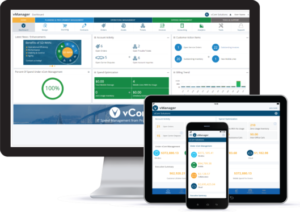 vCom is excited to announce the launch of its most enhanced, cloud-based platform to date – vManager 7.0. 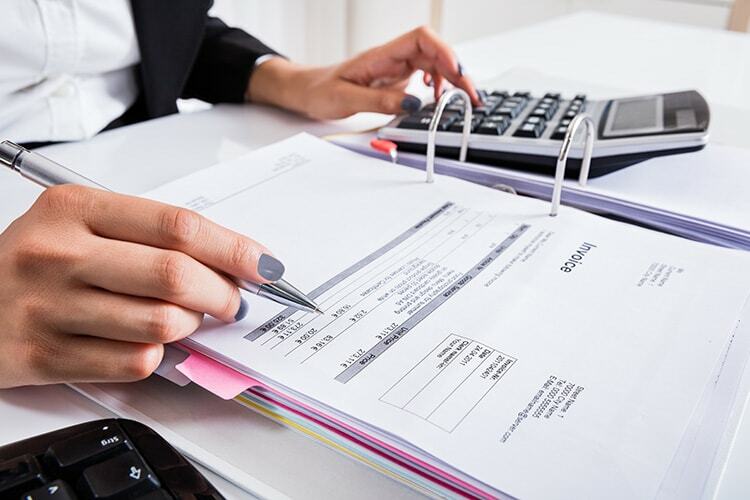 With new modules that improve pricing, sourcing and tracking of IT products and services, vCom’s new Quote Manager promises to deliver businesses greater visibility into IT costs with more ease and access to improve human and capital efficiencies. The Wide Area Network (WAN) is evolving rapidly. 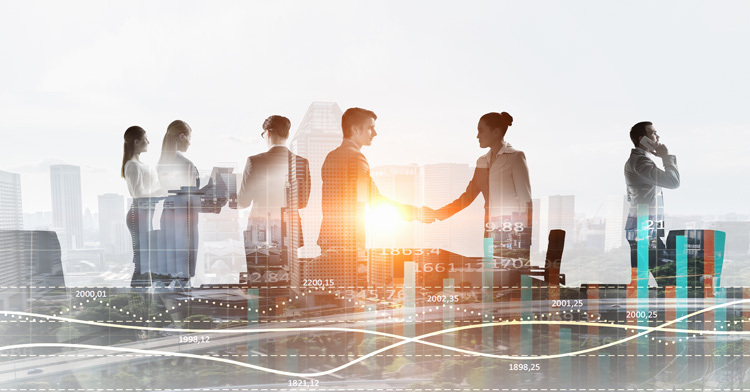 This latest technology has everyone abuzz with excitement- mostly because it’s a more cost-effective play to enterprise connectivity. Many enterprises are starting to look at SD-WAN as the next big technology to power their traditional networks securely, moving away from MPLS configurations. 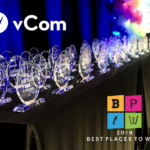 vCom is excited to announce that the Interactive Media Council has awarded us the Best In Class Award for a website in the Telecommunications category. 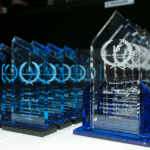 They recognize the highest standards of excellence in website design and development, honoring individuals and organizations for their outstanding achievement.